THE AMAZING COLORS OF LEAVENWORTH - OCTOBER 18th - 20TH, 2019 SOLD OUT! INVESTMENT $1095 - THIS WORKSHOPS IS NOW SOLD OUT!! Leavenworth is a city in Chelan County, Washington, United States. It is part of the Wenatchee−East Wenatchee Metropolitan Statistical Area. The entire town center is modeled on a Bavarian village. I have offered this workshop every year now for the past 6 years. Last year this workshop sold out in just 5 days. This is one of my most popular workshops of the year, often ending up with a long waiting list so don't hesitate if you would like to join me next year! 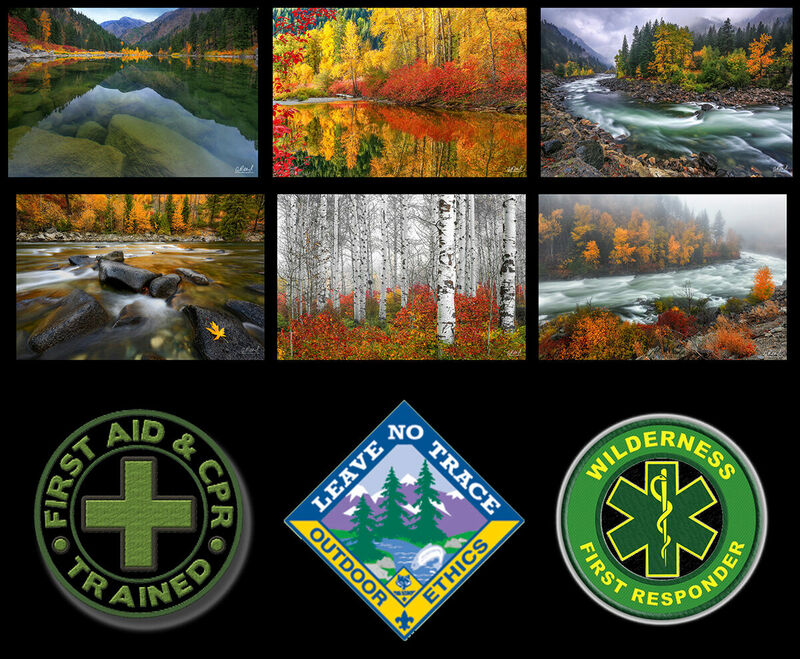 This workshop will be hosted in Leavenworth, WA Friday October 18th- Sunday October 20th, 2019 at the peak of fall color! I have been photographing this area during fall for the past 8 years and have taught over 45 sold out photography workshops since I began offering them back in 2010. All skill levels may join and the only fitness requirement is the ability to be on your feet for 12 hours as well as some light to moderate hiking. The area we will be covering encompasses a 20 sq mile radius outward from the town of Leavenworth, Washington. More about Leavenworth can be found here: http://cityofleavenworth.com/ Participants from outside the Western Washington area will want to fly into Seattle (SEA) and rent a standard vehicle for the 2.5 hour drive to Leavenworth. All participants will be responsible for securing their own lodging and travel throughout the workshop, however I may be able to help those who would like to considering sharing accommodations or travel with each other. I recommend lodging at the Icicle Village Resort http://www.iciclevillage.com/ located at the west end of town. This workshop will include three days in the field instruction as well as a mid - day Post Processing & Image Critique session. The time and date of this post processing session will be weather dependent. 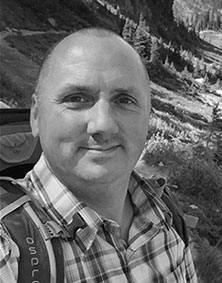 For those with interest in the business side of nature photography, I am happy to discuss my business, my success in the world of fine art print sales, retail photography and nature photography workshops and offer advice for those who hope to follow the same path with all of those who participate. The cost of this workshop is $1095 per person, with 50% due at the time of booking to secure your spot. The remaining balance will be due before July 1st, 2019. There will be a total of 6 participants in our group. The locations we will be visiting offer easy access, plenty of room for all of us to work and some of the best fall color the Pacific Northwest has to offer! Attendees are encouraged to arrive in Leavenworth the night before the workshop and to consider the drive time from SEA (Seattle Airport) of 2 hours 45 minutes when planning their departure.